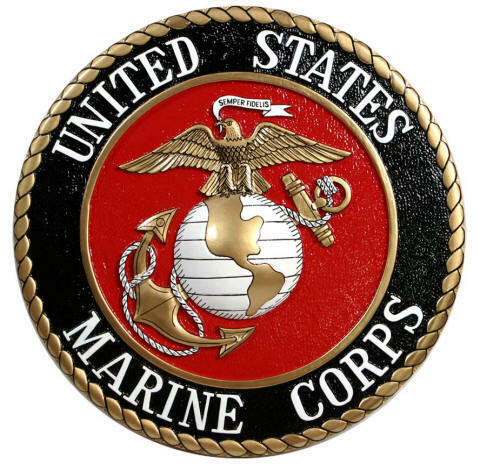 "As a retired U.S. Marine, I value the 'Semper Fidelis,' motto which is Latin for 'always faithful,' because it signifies the dedication and loyalty that Marines have to 'Corps and Country.' In turn, this is my commitment to you - I will be faithful to you and your business. 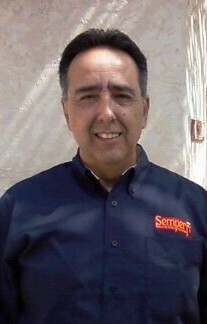 Hi, I am Hector Acosta, founder of Semper Fi Voice & Data Systems. I bring over 20 years of telecommunications experience to the table. 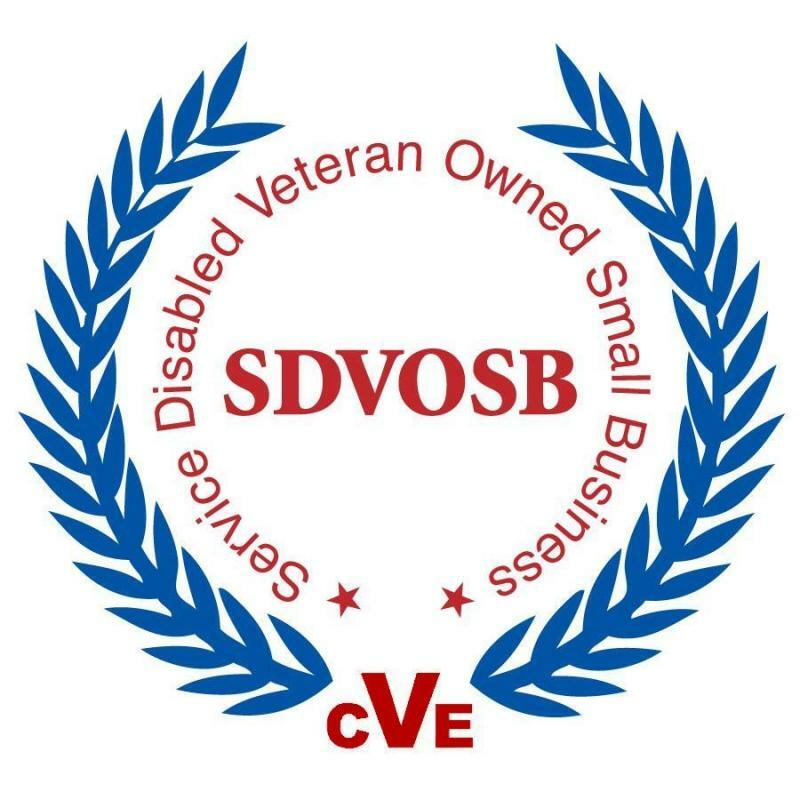 With expertise in business telephone systems, security, surveillance, access control, and communications infrastructure cabling, we are proud to open our doors to small businesses, military facilities, schools, and public agencies. The products and services we provide will meet the communication needs of most companies and are designed to increase your employee’s productivity, reduce your expenses, and/or better serve your customers. If your business needs dictate a more specific hardware or software solution that my product line cannot provide, I am happy to refer you to a vendor more appropriate for your needs. Over the years I have had the privilege of working with many professional companies that offer specialized communications solutions.